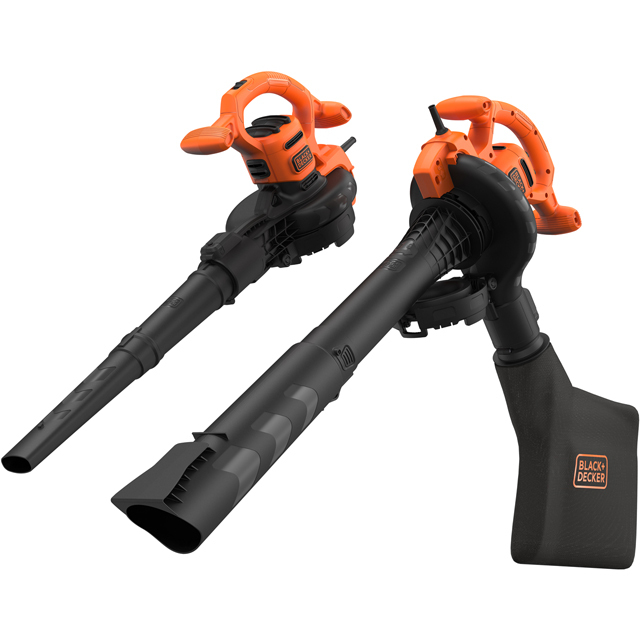 Save 60% on the Garden Gear Cordless Leaf Blower with Lithium-ion Battery Pack (20v Leaf Blower) from Amazon. 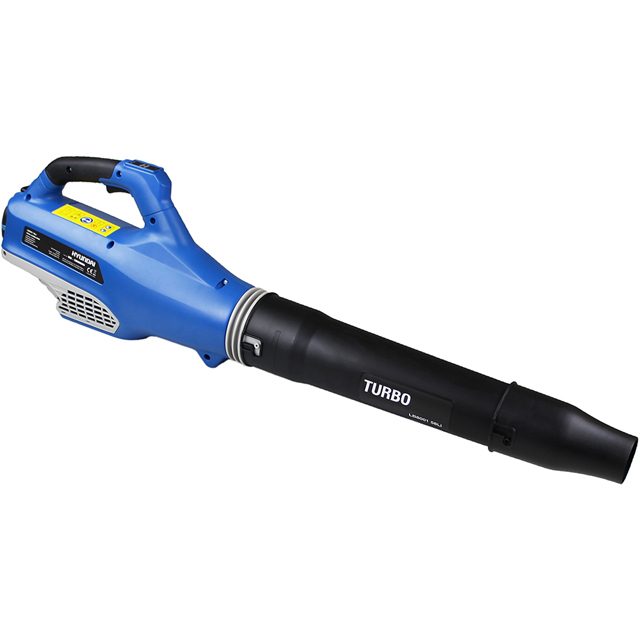 We found this offer today, so hurry whilst stocks last! 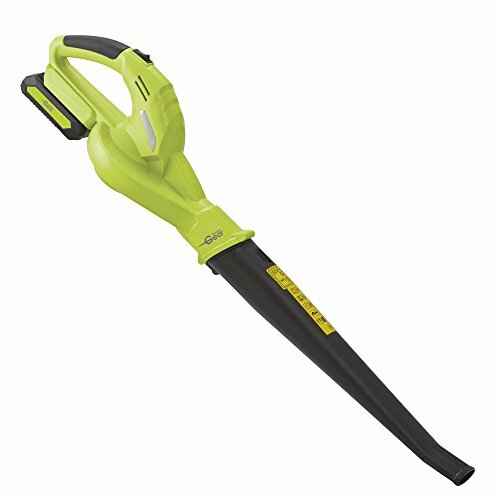 Ryobi RXB01 1200W Blower Attachment.